In February 1965, Esso and BHP’s Gippsland Basin Joint Venture (GBJV) drilled Australia’s first major offshore discovery well. Since then, the GBJV has produced some 4 billion barrels of oil and 8 trillion cubic feet of gas, fuelling Australia’s economic development. Today, around 40% of south east Australia’s gas is supplied from the Longford Plants. 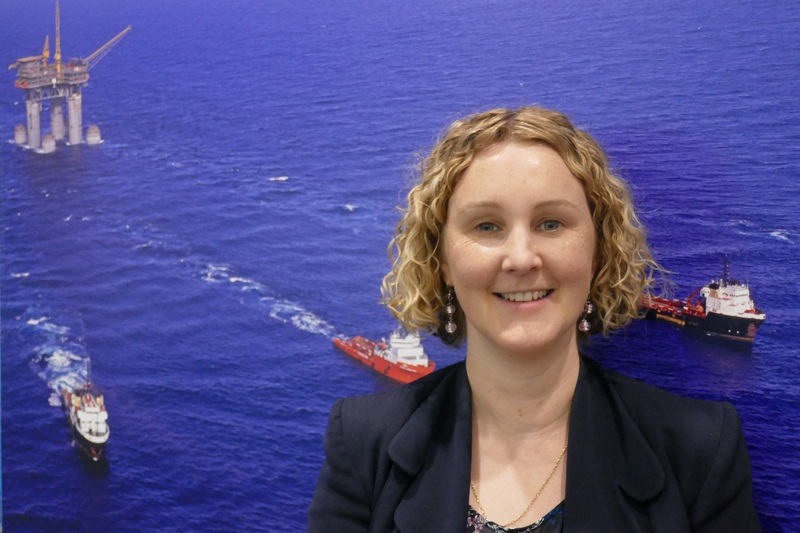 Carolyn Thomas, as Esso’s Offshore Risk, Environment and Regulatory Supervisor, is responsible for ensuring that regulatory approvals are in place to operate 17 offshore platforms and associated subsea production systems safely, and without harm to the environment. Throughout her 16 year career with ExxonMobil, Carolyn's engineering roles have included environment, facilities surveillance, pipelines, metering, safety cases and risk assessment. Carolyn holds a Bachelor of Engineering (Honours) and a Bachelor of Science, both from the University of Melbourne (2001). Carolyn is passionate about inclusion and diversity, and advancing women engineers as leaders in industry. She is a member of the Women in Energy Network (WEN) committee, running networking and learning events for women of ExxonMobil and partner engineering firms. Carolyn enjoys hanging out with her three children, running science activities at their school, scuba-diving and gardening.